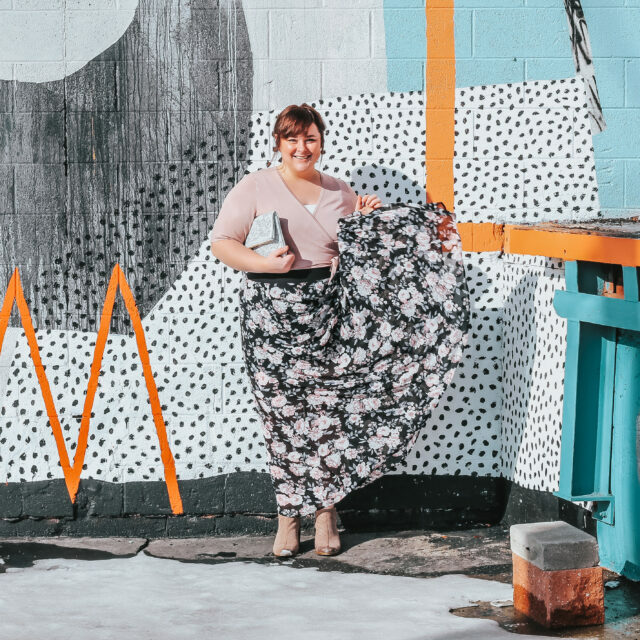 A huge thanks to our friends at Fun and Function for sponsoring today’s post. 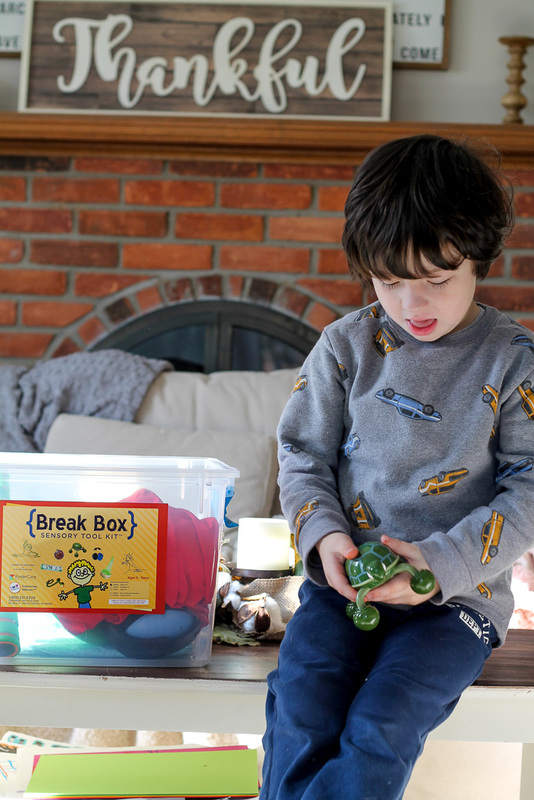 Keep scrolling to see what’s inside our Autism Break Box! Something we always get asked around the holiday time is what to get Wyatt as a present. 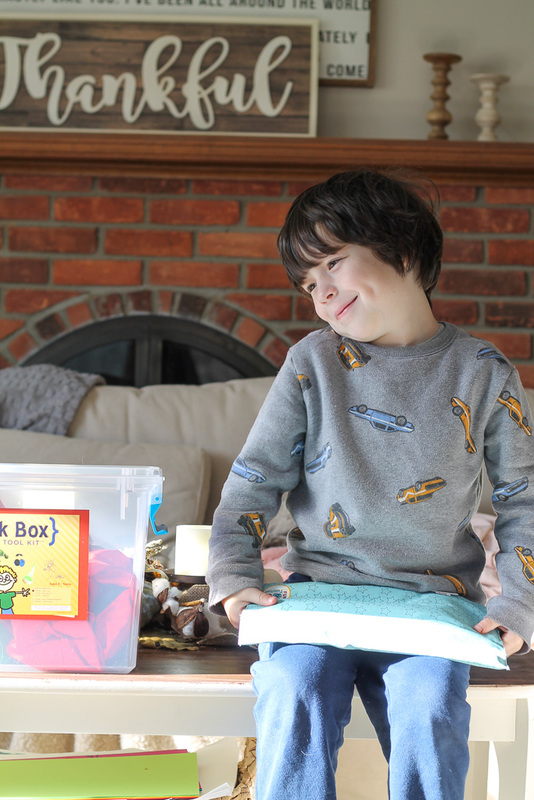 He loves toys and books like every other child, but we also like to put things that help him work on his fine motor skills, heavy work, tactile exploration and hand-eye coordination. I wanted to find something to recommend that was easy to gift, something that housed everything you’d need. 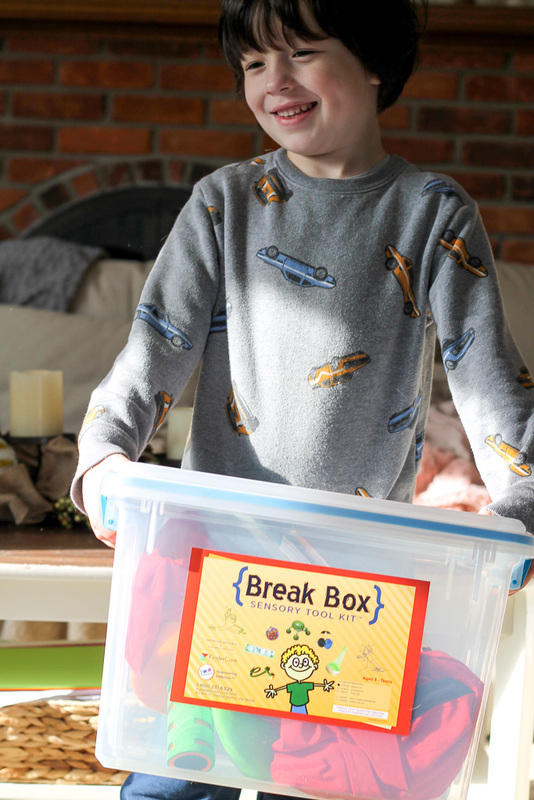 I was so excited when I found the Classroom Break Box Starter Kit because it has so many fun items inside, and it all comes in one container so you can easily store it. 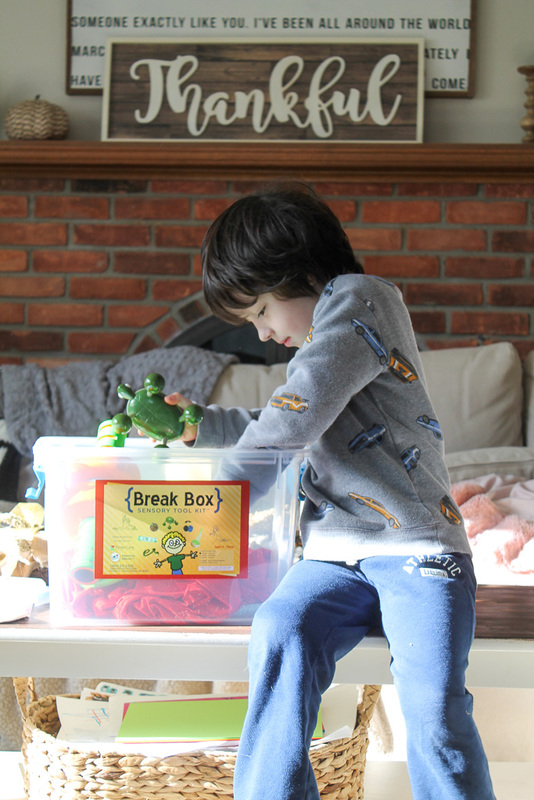 We keep our break box in our playroom where it’s easily accessible for Wyatt, he can pull it out whenever he needs it and we’ve taught him how to put everything back in and put it back when he’s done. 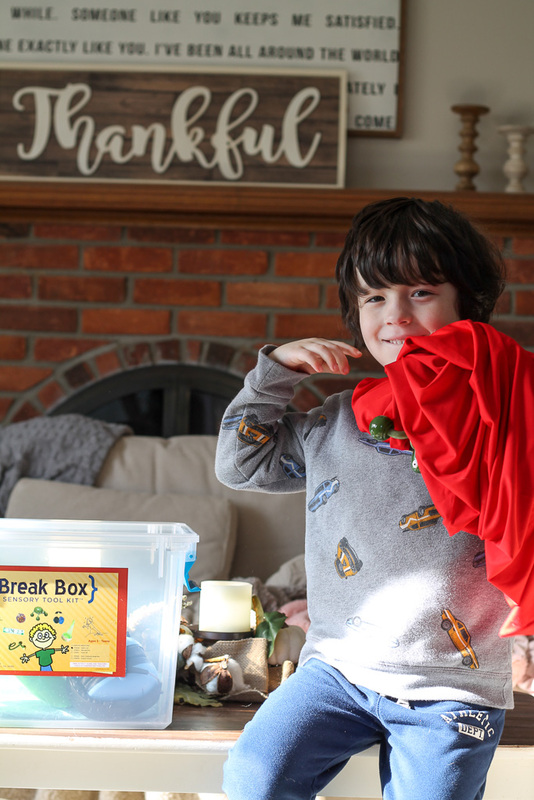 What’s Inside our Break Box? 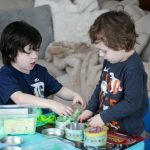 Discovery Putty | We absolutely LOVE the putty from Fun and Function. We have a few different kinds and we use it almost daily. This putty has little pieces that hide in the putty which encourages Wyatt to search to find them all. 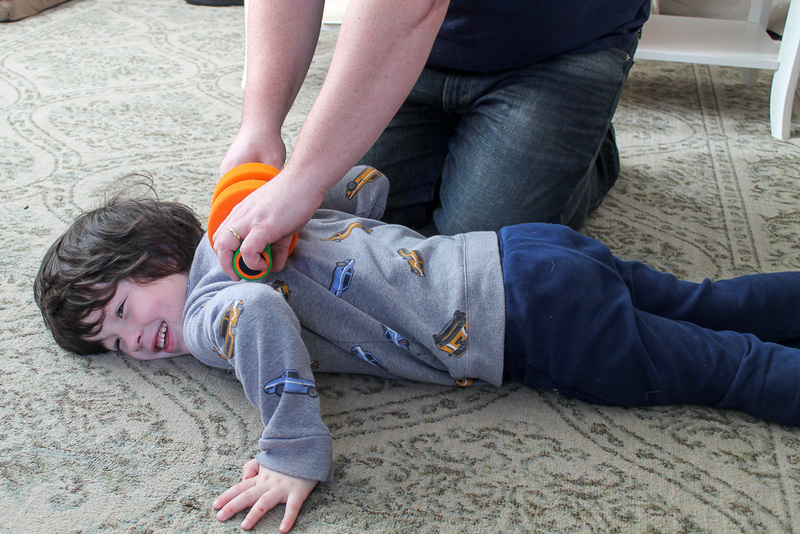 Pressure Foam Roller | This is the first time we’ve tried a pressure foam roller for Wyatt, and I really wish we’d have tried it sooner because he absolutely loves it (as you can tell in the photo below) 🙂 It’s a great way to give a deep pressure massage and it really helps calm and focus Wyatt. 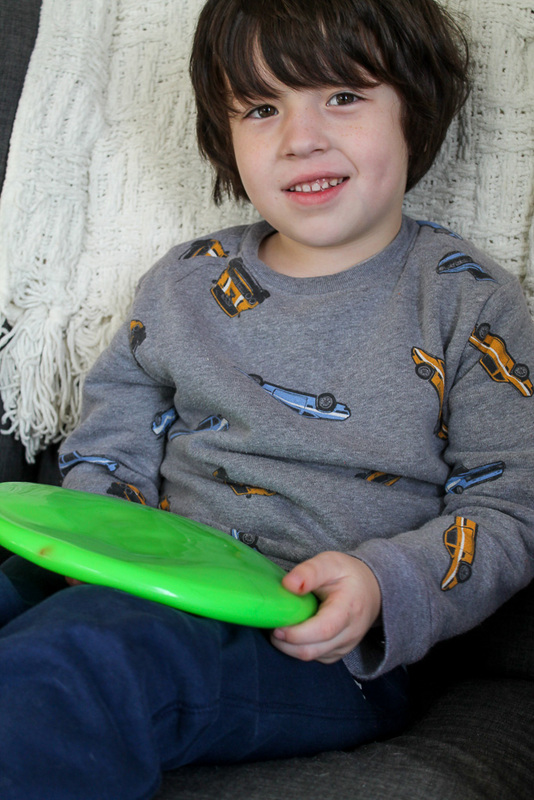 Bumpy Gel Cushion | This cushion is so much fun! Kiddos can sit on it or keep it in their laps. Wyatt likes to use it as more of a fidget toy for tactile stimulation, but I love that it’s got multiple uses! Wipe Clean! Weighted Lap Pad – Small | We just love weighted lap pads! Wyatt has this one up in his bedroom, and we keep the wipe clean version downstairs for homework time. I love that it’s wipe clean so if it gets spilled on it’s no big deal – just wipe it clean and you’re good to go! Pet Massager – Tickles the Turtle | Not only is this little turtle adorable, it’s also great for massage time! 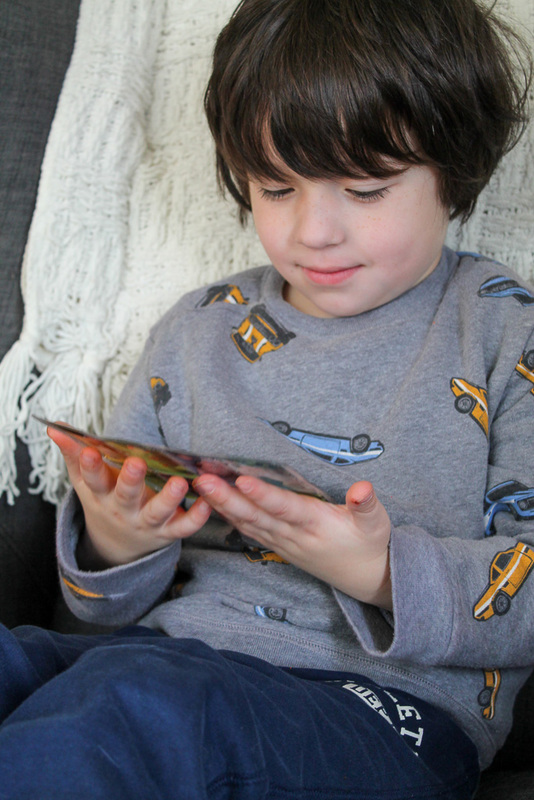 It vibrates to help calm and focus, and it can be used as a fidget toy, too! 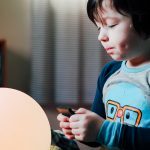 Wyatt loves to use it as a fidget toy and just loves pressing it against his hands to feel the vibrations. My husband and I use it on his back after the pressure roller to really get him calmed and focused before doing homework or getting ready for bed. 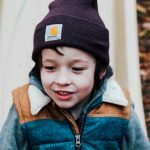 Space Explorer -Solid- Small | Wyatt is a total sensory seeker, so as soon as we pulled out this space explorer I just knew he was going to LOVE it. It’s his favorite color (red) and also comes in other colors and patterns. 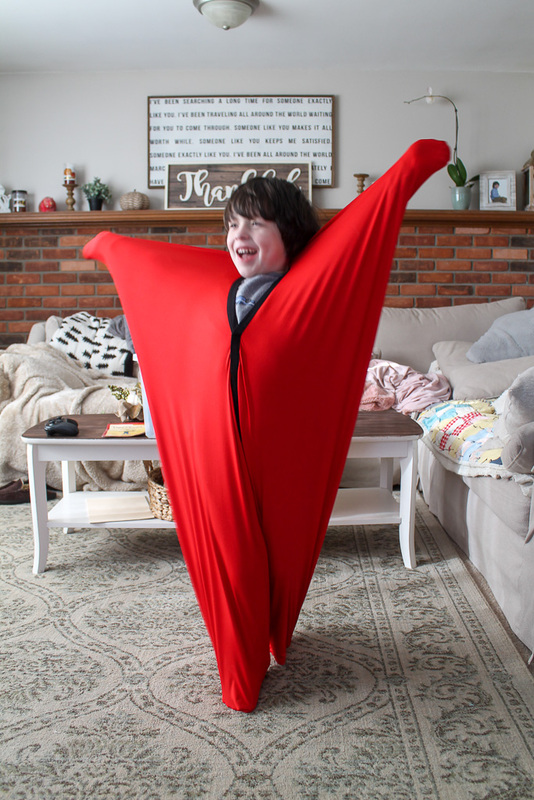 He just climbs inside of it and stretches his arms and legs out as far as he can, the fabric resists and pushes back which makes him want to push even further. This suit really helps to develop spatial and body awareness, muscle strength, motor planning and creativity. 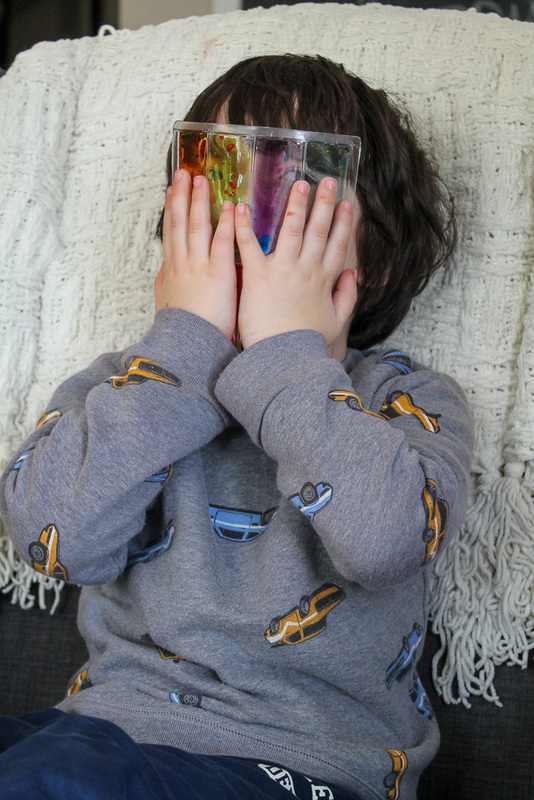 Busy Fingers Gel Fidget | This fidget has been a favorite around our house! Both boys absolutely love it and it’s always out of the box. They love looking through it, squishing it, and it’s perfect for on-the-go! 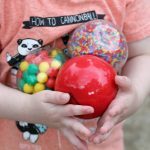 I can throw it in my purse before we go on a long drive and it helps to keep Wyatt entertained and helps with his concentration and focus. This would also make a great stocking stuffer! Noise Reduction Headphones | We absolutely love the noise reduction headphones and have a few pairs at our house. I keep one pair in the car, and two pairs at home. They work beautifully and really comfort Wyatt when he needs to quite the world around him for a bit. They’re really lightweight so they don’t feel too heavy on his head either, we just love these! 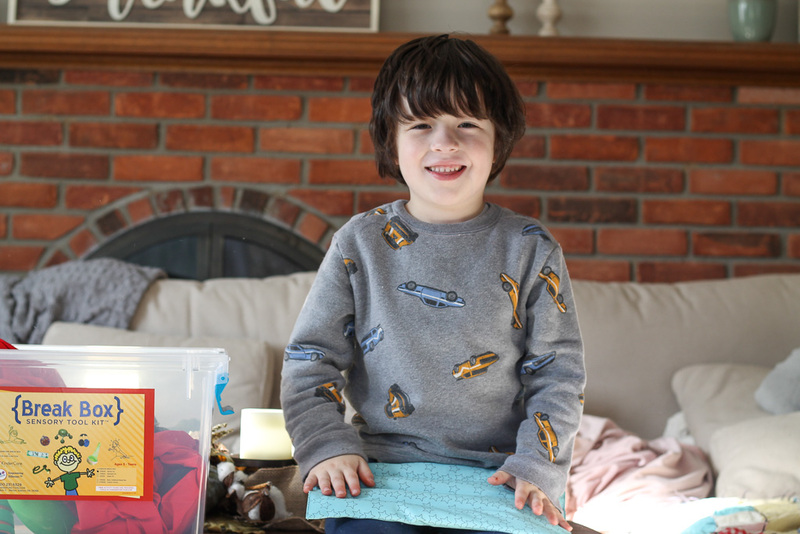 Earlier this year we wrote about Creating a Self Calming Tent for Wyatt, and having those items on hand has really been helpful in teaching him the skills he needs to take a minute to breathe and calm down. We’ve also got a great list of Calming Bedtime Must-Haves if your child has trouble calming down at night. Both the Self Calming Tent and Bedtime Must-Have posts contain additional items that are great for gifting this holiday! For more great gift ideas, check out the Fun and Function Holiday Gift Guide! It’s packed with great gift ideas!